By expanding access to critical project information and enhancing mobile functionality overall, UDA Technologies continues to open new doors to further communication and collaboration between all members of the project team. UDA Technologies is excited to build upon the comprehensive mobile project management of ConstructionOnline Mobile with feature expansions in the future. 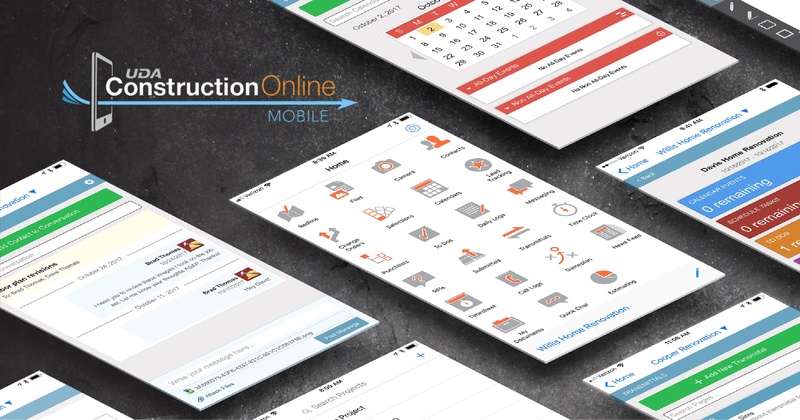 ConstructionOnline Mobile is currently available for download on Android and Apple markets.